Hi-Lite Paints is a new and flourishing painting company in Raleigh with 35 years of combined experience. Our goal is to provide the best customer service that makes us stand out. We will focus on individual customer’s needs and provide shorter turnaround times. Our painting and drywall company in Raleigh is a family owned and operated business. My father has been working in the construction field for the past 20 years. He formally established his drywall company, Peña Drywall, 7 years ago. Our team has received some fantastic results. 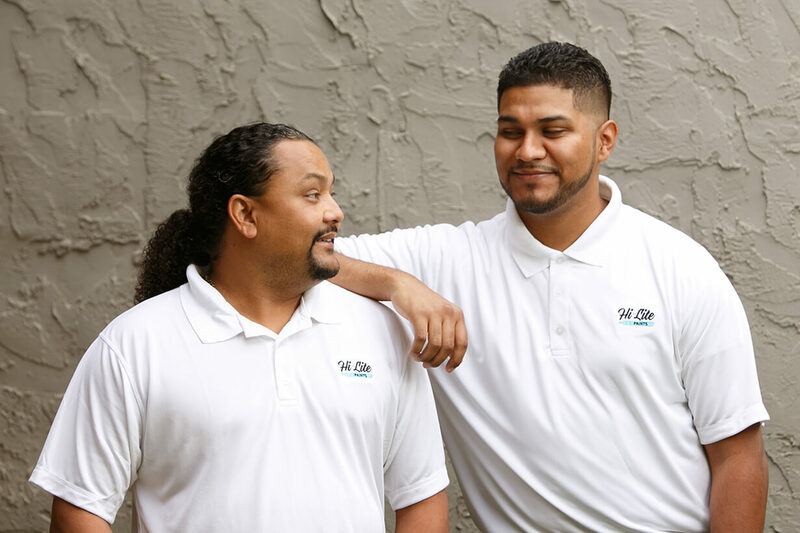 Now with the implementation of additional such as residential painting and commercial painting, we plan on working together to establish a bigger relationship with all types of Clients not only here in the Raleigh Triangle but all over North Carolina.